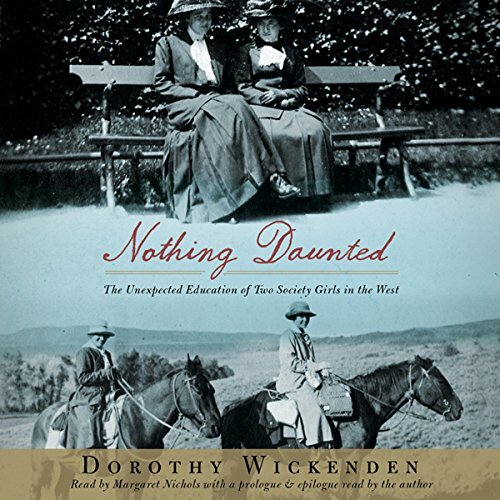 Showing results by narrator "Dorothy Wickenden"
In the summer of 1916, Dorothy Woodruff and Rosamond Underwood, close friends from childhood and graduates of Smith College, left home in Auburn, New York, for the wilds of northwestern Colorado. Bored by their soci-ety luncheons, charity work, and the effete young men who courted them, they learned that two teach-ing jobs were available in a remote mountaintop schoolhouse and applied—shocking their families and friends. 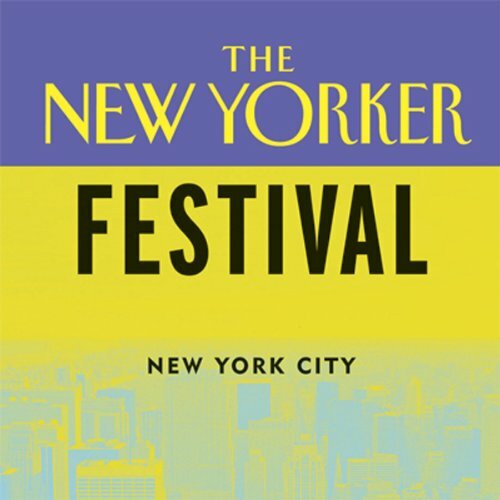 This master class in editing was recorded live at the 2006 New Yorker Festival in New York City.